Anthony Warlowe. Love broadway musicals! I cook a mean ribeye roast! Tamara first started her Pilates journey on the Reformer in 2010 to complement her workout regime, building her core strength, muscle balance and stability. After a lower back injury, Tamara decided to focus purely on Pilates and was amazed at how quickly she recovered and how her body continued to grow in strength. 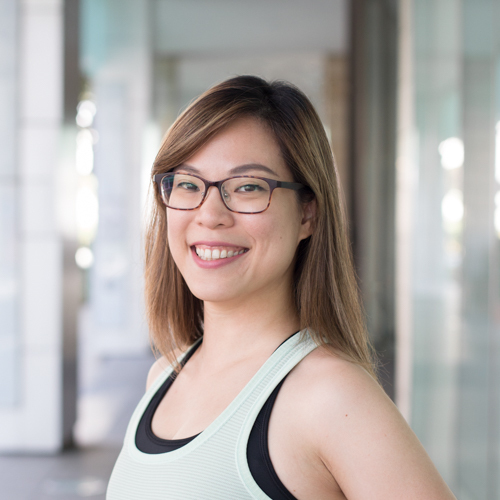 That sparked her desire to deepen her knowledge of Pilates, and ignited a passion to help others connect with their muscles, mind and body. She is a certified STOTT Pilates Mat and Reformer Instructor, specialising in pre and post-natal Pilates.